This book provides the first comprehensive and interdisciplinary view of Mahatma Gandhi in the mirror of his initiatives by analyzing and presenting the sources and components of Gandhi's leadership and its impact on India and the world in diverse fields including politics, economics, social structures, academic disciplines, national liberation movements, military and security analysts, religious thinkers and activists, film producers and the arts. It compares Gandhi's leadership with that of other modern leaders from Napoleon to Hitler, Stalin & Mao and presents the benign and enduring effects of the former in stark contrast to those of the latter. Finally it also presents Gandhi as the ideal leadership model in all walks of life by highlighting the importance of non-violent resistance (Satyagraha), which has a pragmatic message for our contemporary world. The foreword for the most recent editions of this book was written by former Soviet President Mikhail Gorbachev. The publisher of the Hungarian edition is The Golden Shore Verlags GmbH, Germany. 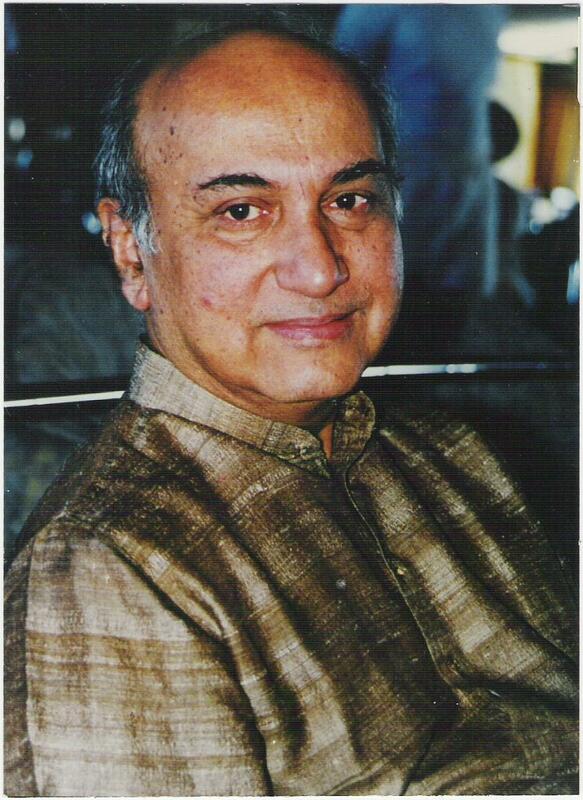 Pascal Alan Nazareth, Ambassador of India (Ret'd.) holds a Master's Degree in Economic from Madras University, and served in India's diplomatic and consular missions in Tokyo, Rangoon, Lima, London, Chicago, and New York and as India's High Commissioner to Ghana and Ambassador to Liberia, Upper Volta, Togo, Egypt, Mexico, Guatemala, El Salvador, and Belize. He is the author of the widely acclaimed book entitled Gandhi's Outstanding Leadership, which was formally released in New Delhi in 2006 by the former Prime Minister of India Dr. I. K. Gujral and at the UN in New York by Under Secretary General Shashi Taroor. Since then it has been translated into 11 Indian and 14 foreign languages (Spanish, Portuguese, Mandarin, Korean, Bahasa Indonesia, Russian, Turkish, Arabic, Italian and German, Swedish, Dutch, Serbian, and Hungarian). The foreword for the newest editions of this book was written by former Soviet President Mikhail Gorbachev. In 2007 he was presented the U Thant Peace Award by Sri Chinmoy, Founder of the UN Peace Meditation Group for his "Life Time of World Service." Recently, in 2015 he was awarded the Doctor of Letters (Honoris Causa) Degree by Mangalayatan Jain University at Aligarh (India) "in recognition of his outstanding contributions to the fields of administrative services, academics, and promotion of Gandhian values."